If you are looking for a Boston Maternity photographer its best to contact Paula Swift Photography after you enter your 2nd trimester so we can plan your Pregnancy studio portraits 32-36 weeks. 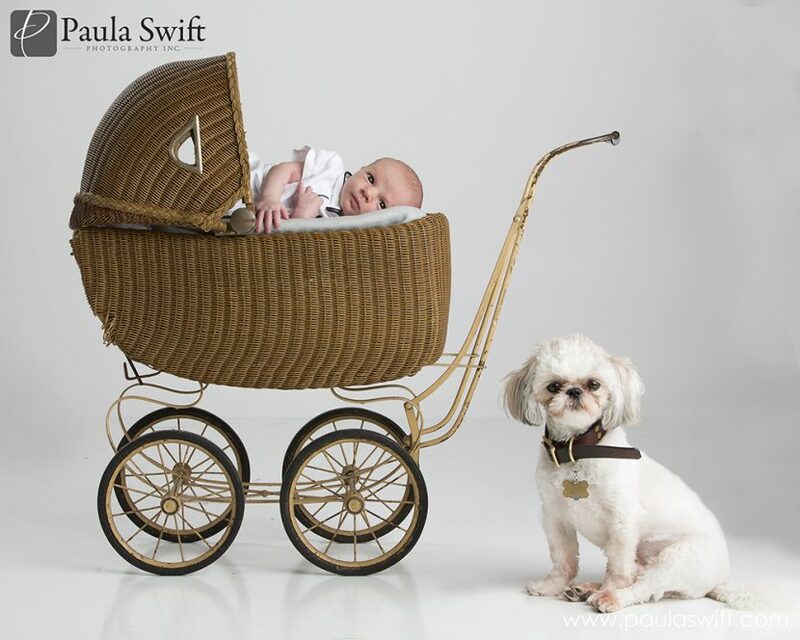 Paula Swift offers prenatal portraits in her Framingham studio or she will come to your home using her professional studio lighting and natural light in your home. Outdoor maternity portraits are a perfect way to capture your pregnant belly in the natural environment where you live. If you are looking for a Boston Newborn photographer please contact Paula Swift Photography while you are pregnant to pre-book your studio newborn session or in home newborn photography portraits. Paula love to capture sleepy newborns under 10 days of age. Paula offers newborn sessions in her Framingham studio loft using professional studio lighting or will travel to your home where she brings her portable studio lighting. 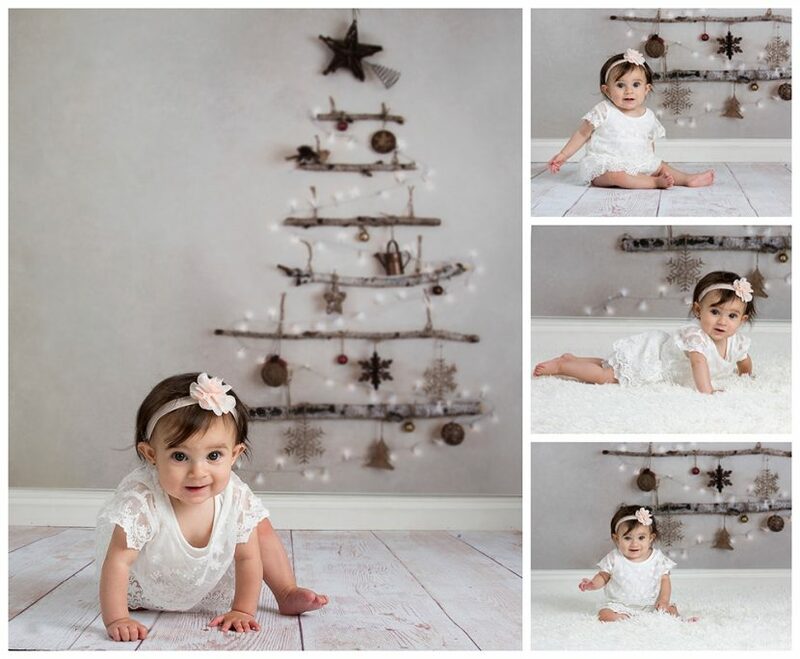 Paula Swift Photography offers new baby sessions in homes in Metrowest Boston and surrounding towns like, Brookline, Cambridge, Boston, Holliston, Southborough, Northboro, Westborough, Shrewsbury, Ashland, Sudbury, Wayland, Newton, Chestnut Hill, Wellesley , Lincoln , Weston and Dedham. If you are looking for a Boston Newborn Photographer its best to contact Paula Swift Photography while you are still pregnant to get on our calendar. New babies are best photographed under 2 weeks of age if you looking to have your baby photographed in sleepy newborn poses like featured here. Please contact Paula through her website here Paula Swift Photogaphy or call 508-405-1816 to find out more info about newborn photography sessions.